Weeknight are always crazy, that’s why we make it a priority to share a fun weeknight meal with you all every month. It makes life a little easier when you kids actually eat there dinner and like it. But as parents we are sometimes a little too busy to search for fun, tasty, yet simple dishes to try every week. Well, don’t worry, we have got you covered. We found this fun dish, Southwest Chicken Skillet, at Persnickety Plates by Melissa. A fellow blogger mom who KNOWS how difficult it is to work, take care of everyone, and cook a good dinner. That is why she shares great recipes just like this one on her blog everyday. Now you can check out some of her favorite dishes and try them at home too. Just hurry on over to her blog now to see some great ideas. We are so excited to try this one that it is going to make an appearance at home tonight! So while we try it on our kiddos we are very excited to hear how it went with your own kiddos? Comment below and let us know just how it went. Now just head on over to Persnickety Plates for wonderful how-to for the rest of the recipe. While you are there check out some of Melissa’s other great weeknight meal ideas. You won’t be disappointed! 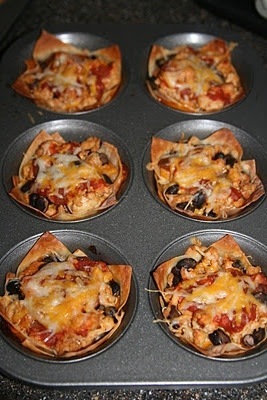 This entry was posted in General and tagged meal planning, meals, persnickety plates, southwest chicken skillet, the boys store, weeknight dinners, weeknight meals on March 13, 2015 by Lacy.